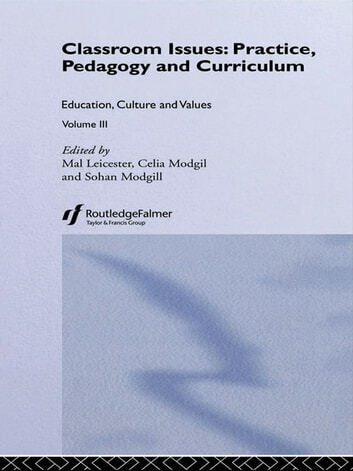 Volume III provides a focus on the classroom, pedagogy, curriculum and pupil experience. 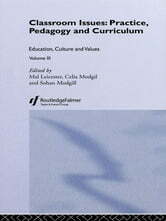 It covers relatively neglected areas of curriculum development, such as mathematics and technology, as well as the more familiar terrain of literature and drama. A particularly useful section deals with aesthetic education.